In 1929 Hugo Kunzi and his wife Martha, nee Bofinger, founded the BOKU machine factory in Stuttgart. 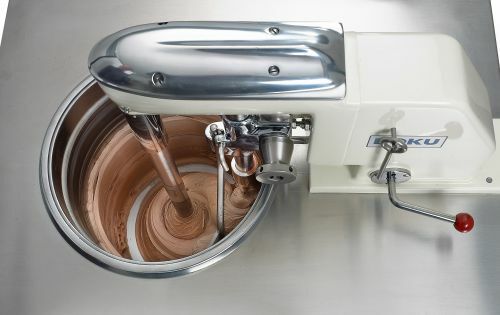 Their first machines were ice cream machines with the classic stirring technology with a vertical drive. The basic principle of this design has proved its worth over decades right up till today. Machines are still in use that were built in the 1930s. A large number of patented ice cream machines and methods for making ice cream have been developed from this design. 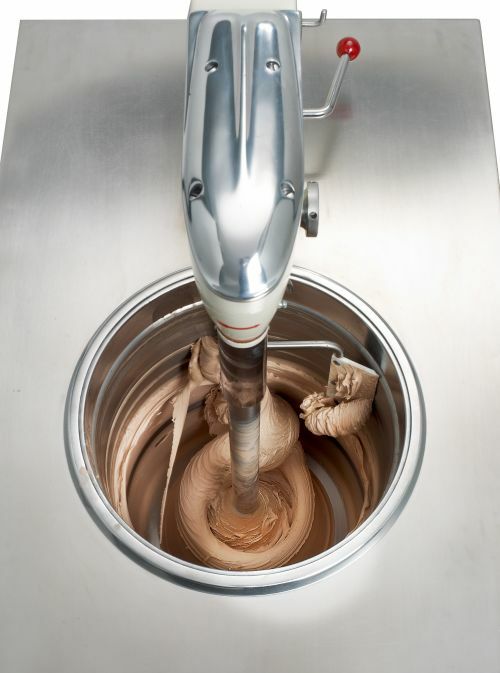 Technologically refined and sophisticated, equipped with top quality, modern electro-mechanical controls, today BOKU ice cream machines are state-of-the-art and practically indispensable for the production of certain types of ice cream. 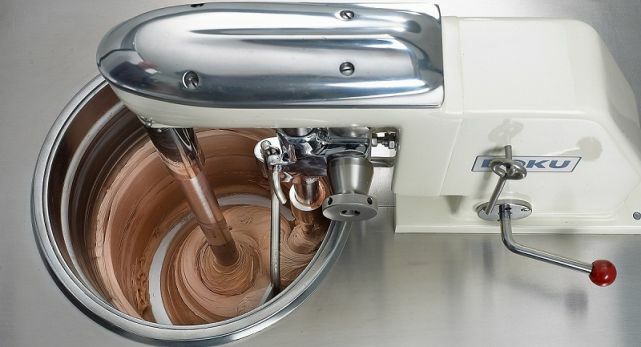 In 2002 Classic Eismaschinen GmbH, whose partners also have decades of experience in the market, took over the Ice Cream Machine division of the BOKU machine factory. The future of BOKU ice cream machines has thus been secured. Due to the open, vertical cylinder, BOKU ice cream machines are perfect for creating wonderful ice cream delights like Stracciatella, Malaga and everything else with chunks, nuts, chips etc. 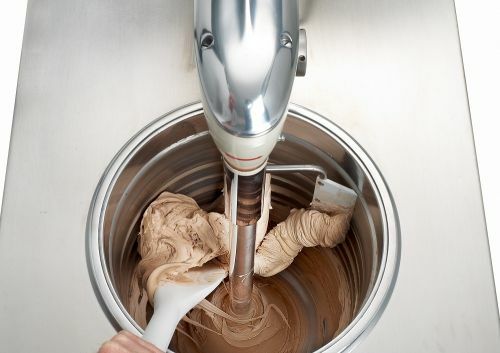 Last but not least: the traditional, vertical production method with the manual extraction accentuates the traditional craftsmanship of ice-cream making - especially if your clients can watch your artisanry!